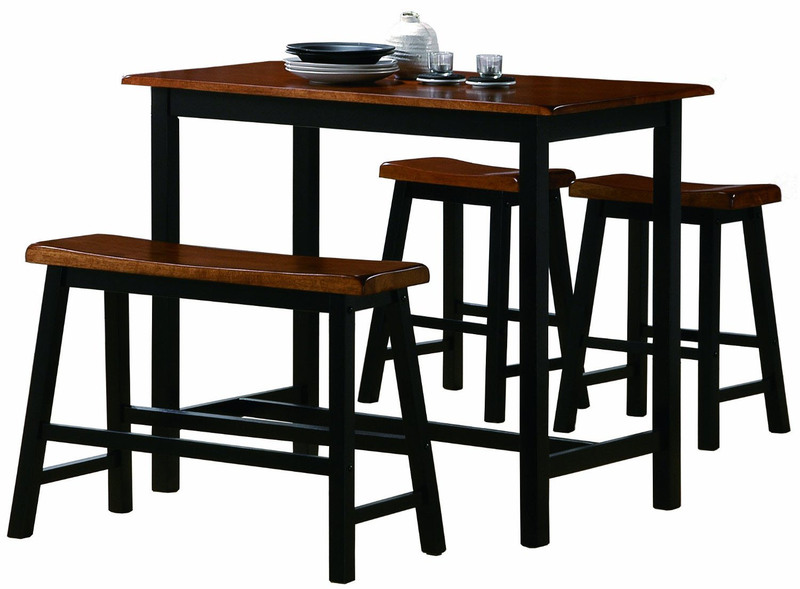 Counter height kitchen tables are perfect for breakfast nooks or dining areas. 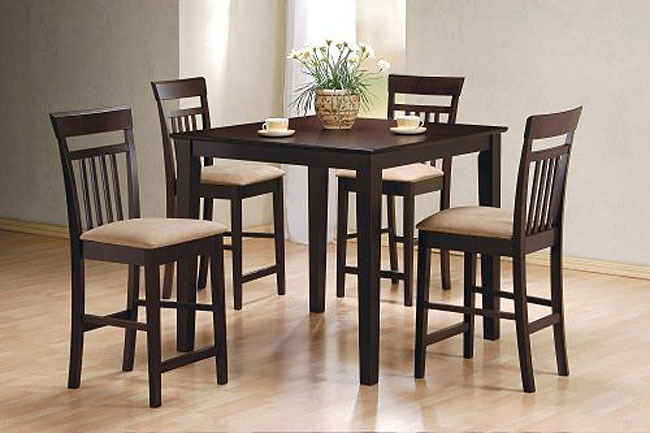 Tall kitchen table sets are especially ideal for tiny kitchens. Get extra counter bar stools to complete the set or for extra guests. 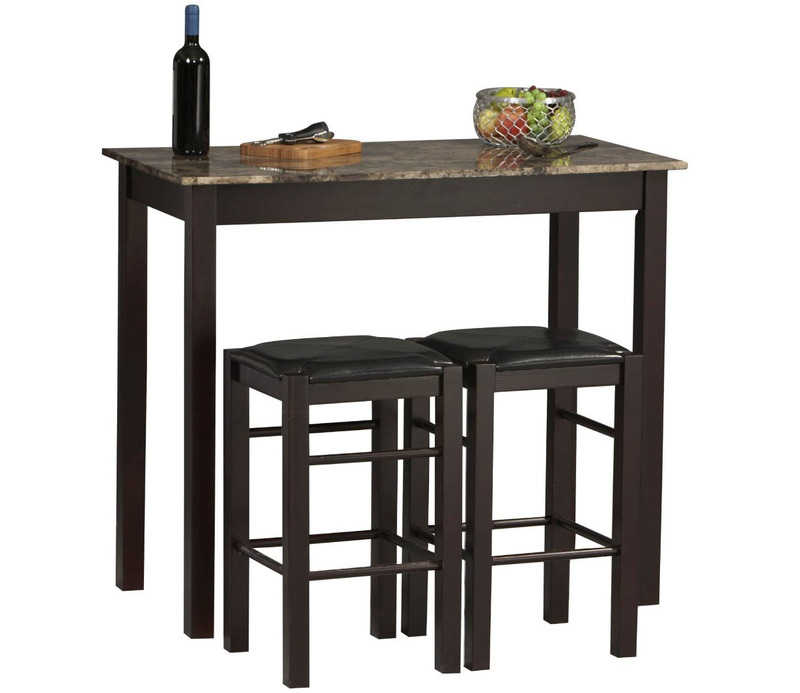 The bar height tables are also great for entertaining. You can put them in the basement entertaining room or bar area. You can also use round bar height folding tables for large parties. Get a spandex fitted stretchable elastic tablecloth to cover the entire table and you’ll instantly have an elegant cocktail party atmosphere!